Prague Cadillac Limo - Travel in style in the chauffeur driven Cadillac Limo. 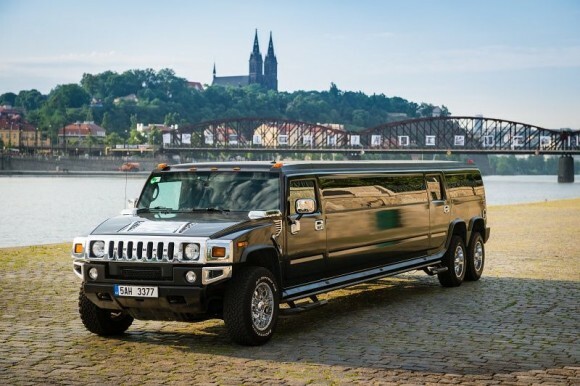 Our Cadillac Limo is the largest and the most luxurious limo in Prague! Groups of maximum 17 persons can book. Regarding smaller groups, the minimum price to be paid is for 10 passengers. 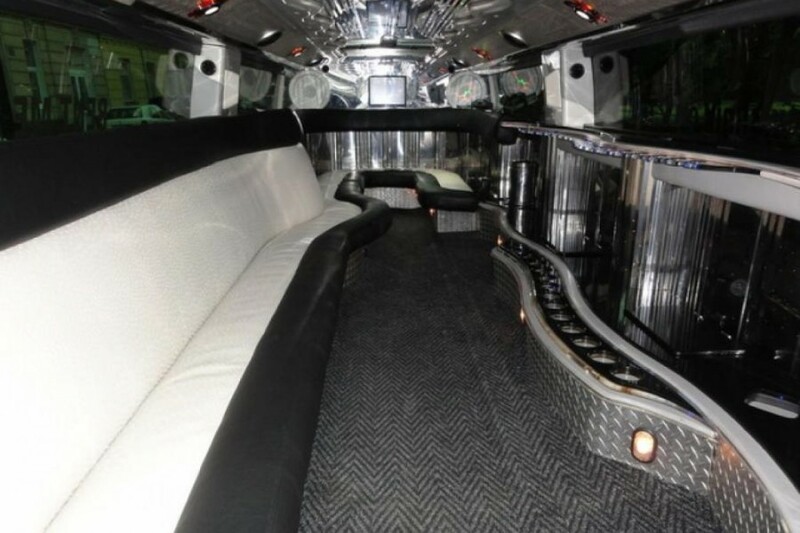 Why choose the Cadillac Limo? 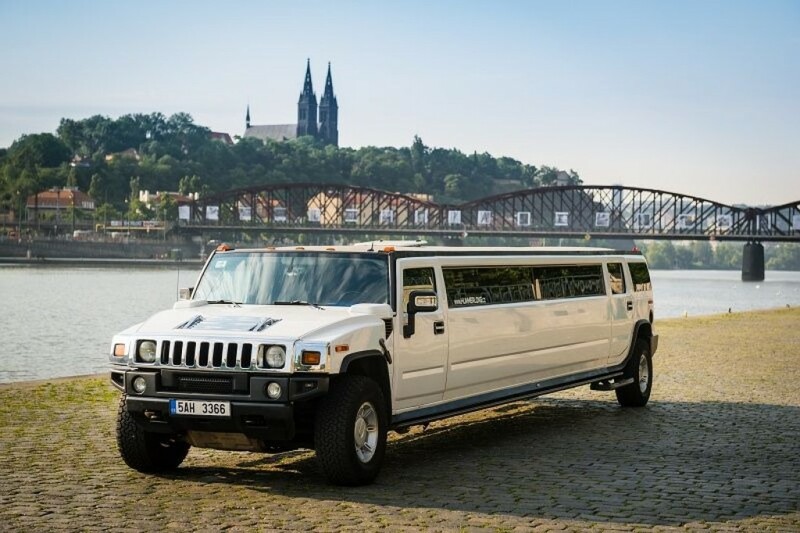 As an added bonus the Prague Cadillac Limo comes with a gorgeous Czech girl to welcome you on board and then perform a 20 minute show while you are whisked through Prague to your destination. This Prague Cadillac Limo transfer is available from the airport to your hotel or it can be hired to chauffeur you around the city as well. Let us know if you have any specific desire or need, it will be our pleasure to help. Cadillac Limo in Prague! Let's go!